My mother in law gave me this recipe. I think she got it when she had the opportunity to go visit the Guinness Factory. It has been tweaked over the years, and now it is one of my families favorite recipes. It is also a tribute to my mother in law, who loved traveling. 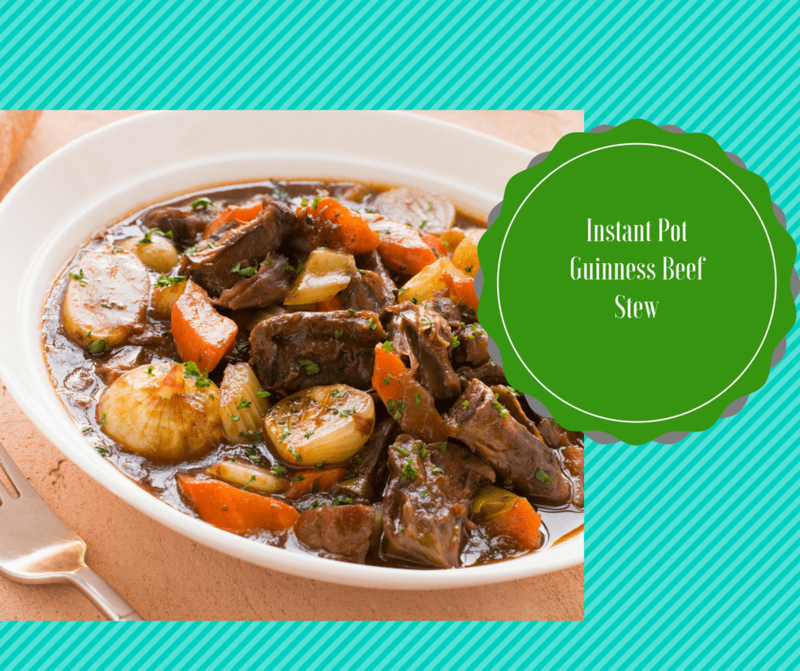 It serves as a great winter meal, and as a great food to serve at St. Patrick’s Day. You will find it is a nice flavorful and hearty stew. It is also a great easy to make and hardly any cleanup since it is in the Instant Pot. It also is a HUGE timesaver. In a large mixing bowl,place the meat and coat it with the flour and salt and pepper. Make sure it's coated on each side. Place the butter in the Instant Pot and press the sauté button. Wait until the butter is melted and then add the meat. Brown the meat on each side, making sure it does not overcook. Then put the beef broth, beer, Worcestershire sauce, soy sauce, brown sugar,garlic, tomato paste, rosemary, and thyme, mix well. Place the carrots, potatoes, onions into the Instant Pot. Place the lid on the Instant Pot and close the steam valve. After it beeps, let it come down naturally. Open up the Instant Pot, stir and serve. « FREE Books! Free Resources For Your Homeschool Adventure!